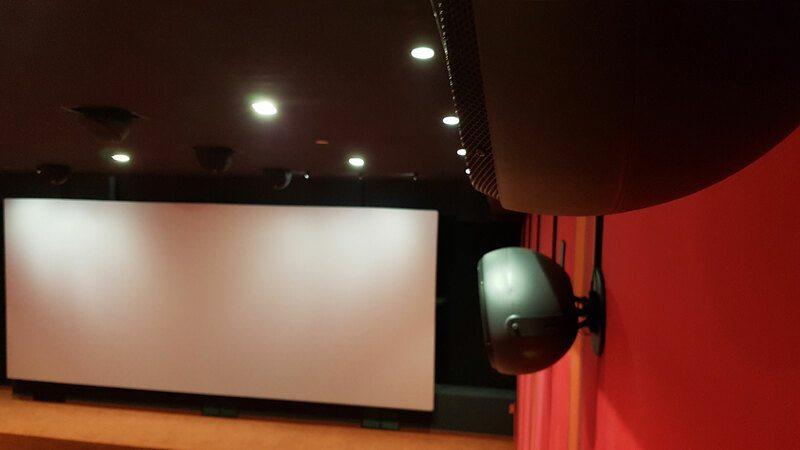 Metropolis Multiplex by MOVIE PLANET GROUP: a new Dolby Atmos & Laser Lux Auditorium opened in Italy. 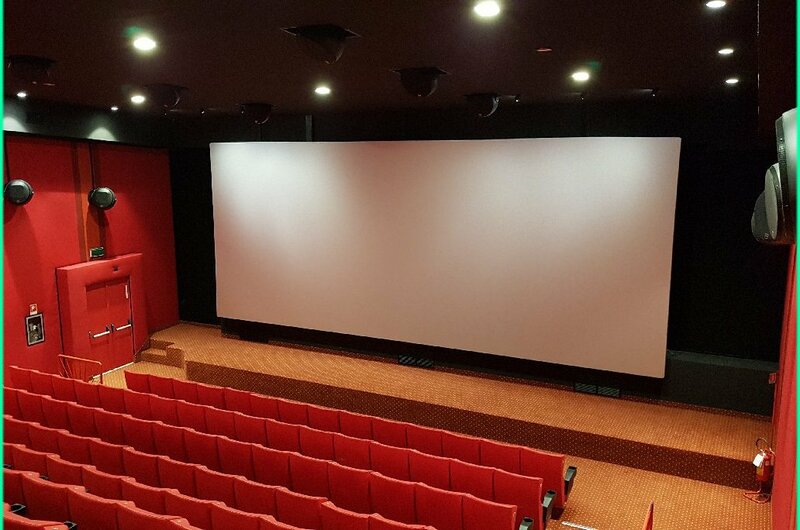 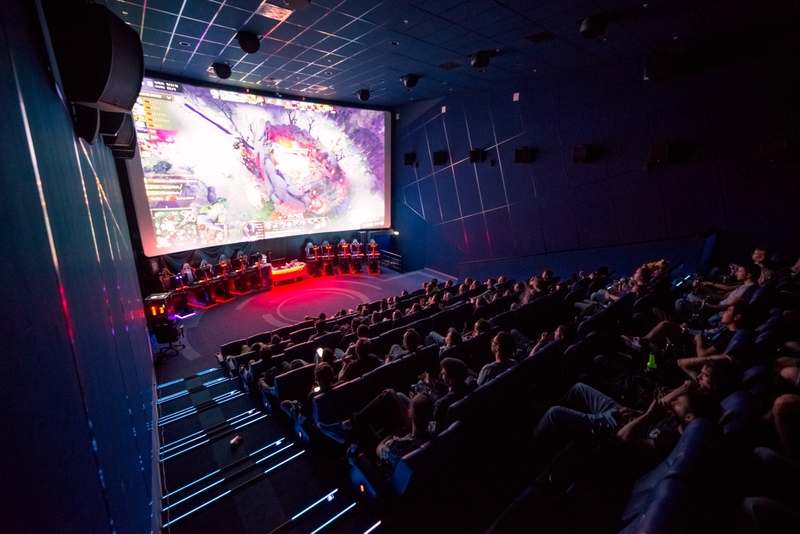 Movie Planet Group is proud to announce the recent opening of the Metropolis Multiplex Auditorium 10 in Castelletto Ticino (Piedmont – Italy) that has been equipped with the cutting-edge projection solutions. 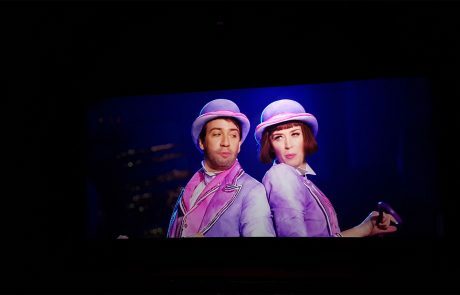 The group has joined the marketing campaign promoted by Dolby and Cinemeccanica called “Dolby Atmos® & Lux: for those who love cinema“, which aims to promote exclusive cinema screens to large audiences. The investment is aimed at further enhancing the Multisala Metropolis in Castelletto Ticino (No), which has been recently acquired by the Movie Planet group – offering viewers the best cinematic experience. 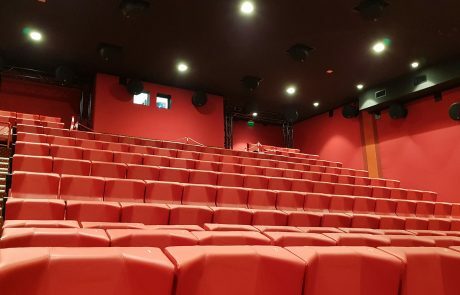 The Auditorium 10 will feature Dolby Atmos sound system and Cinemeccanica RGB Laser Lux 4K projector, which combine immersive sound with vivid colours and high-contrast images. 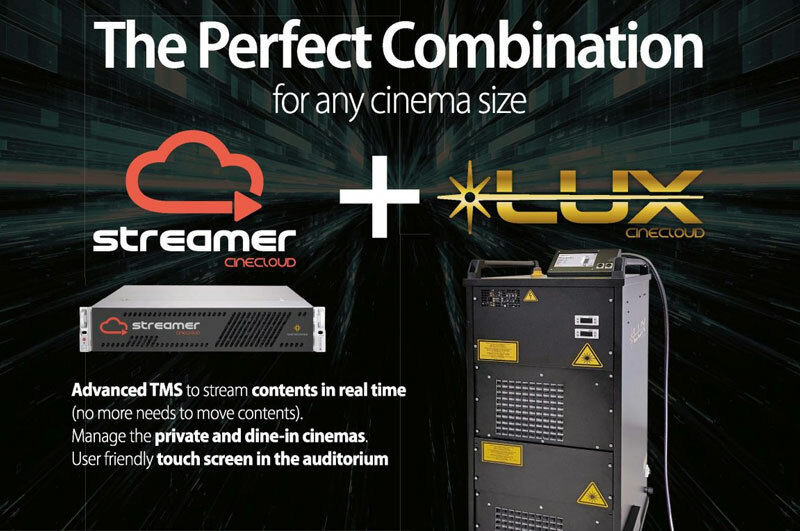 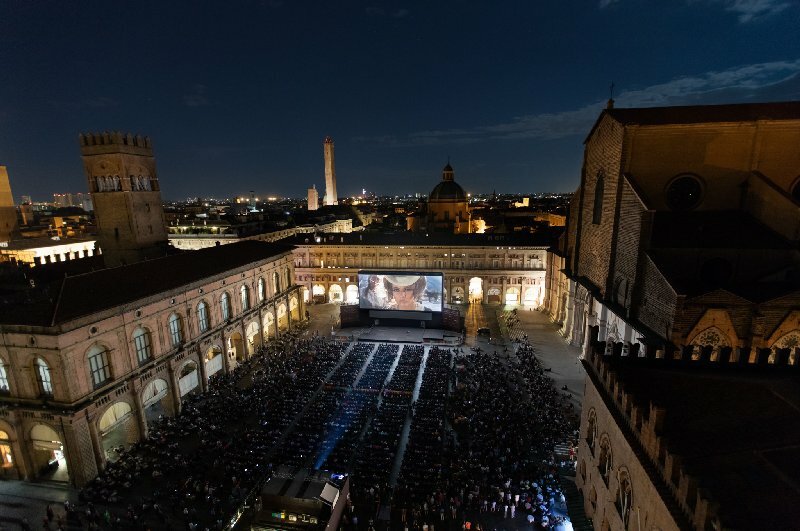 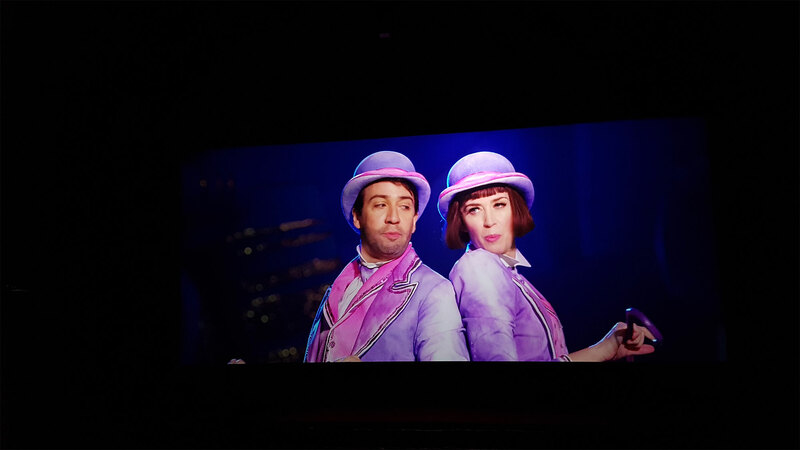 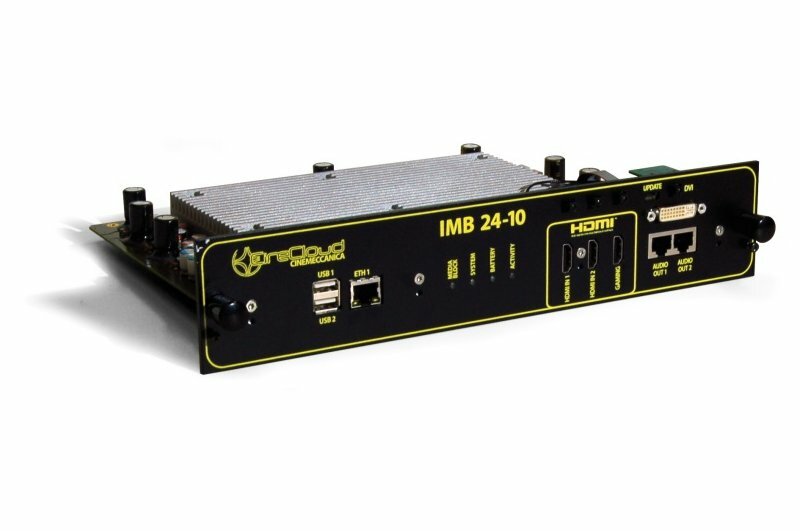 “I’m thrilled” – stated Alessandro Rossi, Movie Planet Group CEO – “In conjunction with our long-term partner, Cinemeccanica, we have improved the quality standards to engage moviegoers and bring cinema experience to the next level. 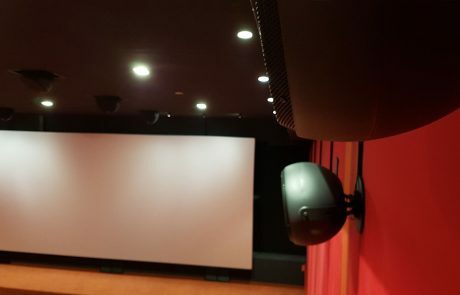 Thanks to Dolby Atmos® and Lux technologies, we have finally started a renovation project that will involve not only the Metropolis in Castello Ticino, but also the other Movie Planet Group cinemas. 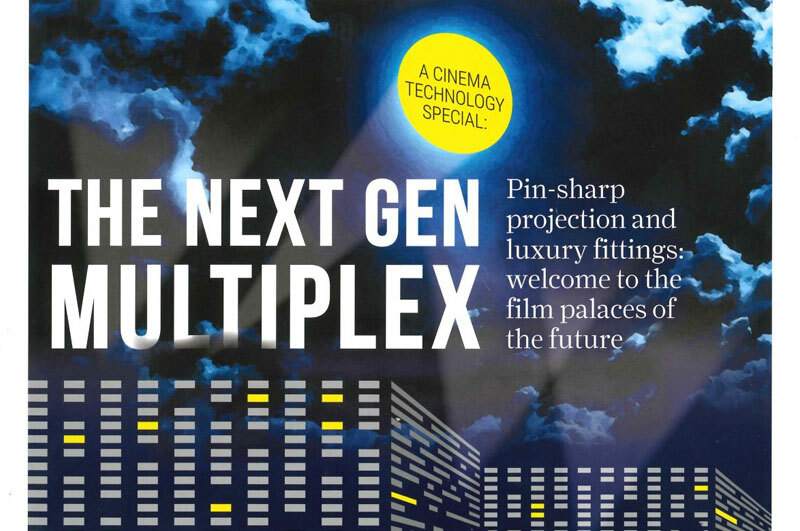 “I am particularly proud of the Dolby Atmos® & Lux room – said Pier Carlo Ottoni, Cinemeccanica Sales Director and Marketing – because today it represents one of the best movie theatres in Italy; the ultra-realistic sound and stunning images will impress and captivate cinema audience, providing an exciting show that only a high-quality projection can offer. 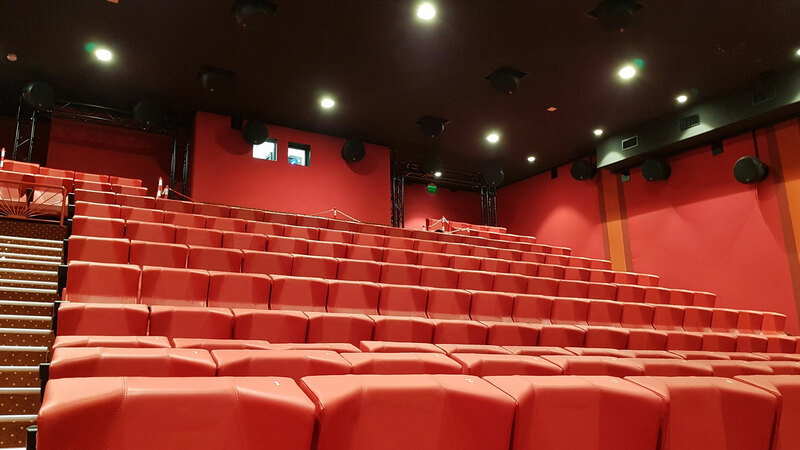 RETROFIT LASERS: Could this be the cost­ effective alternative for lamp-based projectors?